Please enter your details and we will email you the brochure. 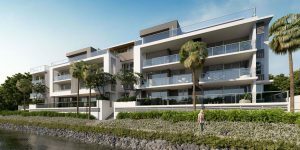 Botanica Riverside is a boutique off-the-plan apartment development sitting on the absolute riverfront in Maroochydore on the Sunshine Coast. There are 16 three-bedroom apartments available over the eight-storey building, with the minimum apartment size being 310m². Prices for these brand-new luxury apartments in Maroochydore start at $2,440,000. Botanica Riverside is a five-minute walk from the Maroochydore city-centre, which is ideal for residents. 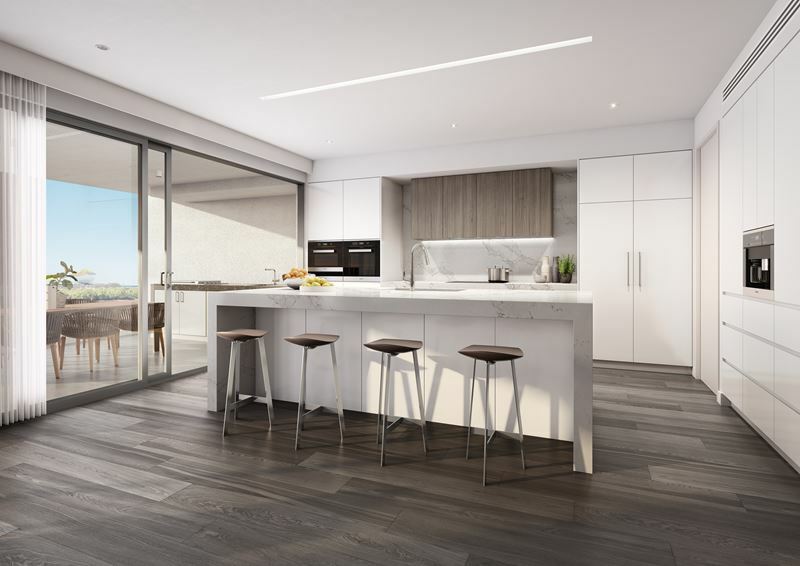 The new Sunshine Coast apartments also have some impressive finishes and inclusions, like the butler’s pantry in the kitchen, an integrated outdoor kitchen, an app activated technology system for security access and lighting (which is a must-have in 2019! ), and a full suite of Miele appliances which includes the integrated fridge and freezer, steam and microwave oven, integrated coffee machine, washing machine, and dryer. It is safe to say there are not many apartments for sale on the Sunshine Coast that would come close to the design and finishes in the brand-new off-the-plan apartments at Botanica Riverside! 16 three-bedroom apartments for sale. Located at 118 – 112 Duporth Avenue, Maroochydore. Construction set to commence mid this year (2019). These ‘house-sized’ apartments are ideal for downsizers looking for luxury. Display suite currently located on site. Enquire below to book an appointment. Located on a riverfront site over ¾ of an acre, the Botanica Riverside apartment building will only occupy 22% of the total site upon completion. The size of the site would have provided ample space for up to 90 apartments, however, developers have chosen instead to build a single boutique residence of eight levels. At Botanica, there are only two apartments per level. The apartments are north-east facing, with each apartment having expansive views out over the Maroochy River. Each apartment for sale at Botanica Riverside comes with two secure car parking spaces plus additional storage facilities. Construction on Botanica Riverside is due to start May 2019. Please check back with us regularly to see updates on the construction of this project. Botanica Riverside sits fairly close to the mouth of the Maroochy River, with Goat Island directly across the river from the site. Duporth Avenue runs parallel to the river from Picnic Point down to Cotton Tree, and along it sits several luxury residences as well as a few holiday resorts. Botanica Riverside is a five-minute walk to Ocean Street, where you’ll find a vast array of dining and drinking options (making it our favourite happy hour spot on the Sunny Coast). Botanica Riverside is also only five minutes from Sunshine Plaza, the Sunshine Coast’s preeminent shopping destination which has recently undergone a $400 million redevelopment and now includes and David Jones Store among many other new specialty shops. To find out more about the Maroochydore area, check out our suburb profile. 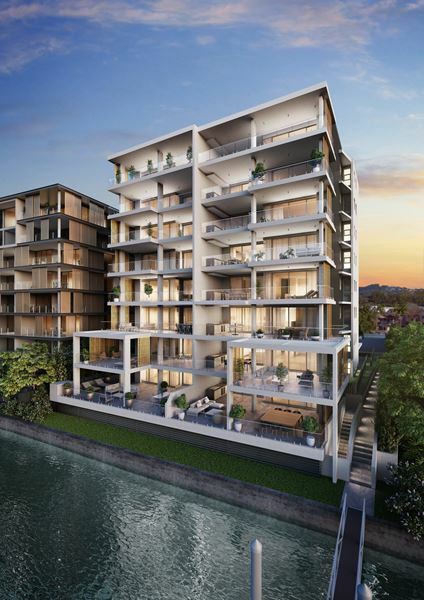 The remaining 2410m² of land on the site Botanica Riverside site will be dedicated to lush gardens designed by renowned landscape architect Jack Merlo. The site will also include a large recreation pavilion for use by residents. This features a gymnasium and a yoga room and is complemented by a 20-metre pool with indulgent day beds, cultivating a resort-style setting. Completing this pavilion is a fully-integrated outdoor kitchen with BBQ, under-bench fridges and a pizza oven. As well as this, owners will have access to an exclusive pontoon on the river, making it a dream for Sunday morning kayaks along the river. Water tanks capture rainwater for use in the common area, and the residents’ pavilion also has a significant solar power system which provides electricity for all of the communal facilities. 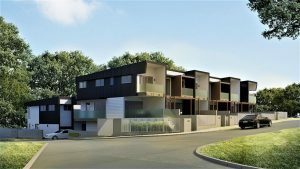 All 16 off-the-plan apartments for sale at Botanica Riverside Maroochydore feature two distinctly separate living areas, three ensuite bedrooms, a gourmet kitchen, walk-in pantry and integrated outdoor barbecue area. The walk-in pantry also features an internal rubbish chute, so the days of carrying your rubbish down the stairwell to exterior bins are over. Each residence will be decked out with C Bus app-activated technology to control key electrical systems. All bathrooms and laundry have natural ventilation and light — a feature rarely experienced in apartment living. There is also significant storage space including a utility room, which makes the laid-back luxury of Botanica Riverside a great option for downsizers. The balconies feature stackable laser-cut screens, which provide protection from the weather, meaning the outdoor spaces can be used all year round. Outside you’ll also find a secondary outdoor kitchen, complete with built-in BBQ, tap and sink and an under bench display fridge. The air conditioning for each apartment is fully ducted throughout. The typical floor plans of Botanica Riverside residences are very open plan, with light-filled living spaces that promote cross-breezes throughout. Retractable glass doors seamlessly connect the kitchen and living area with the outdoor space. 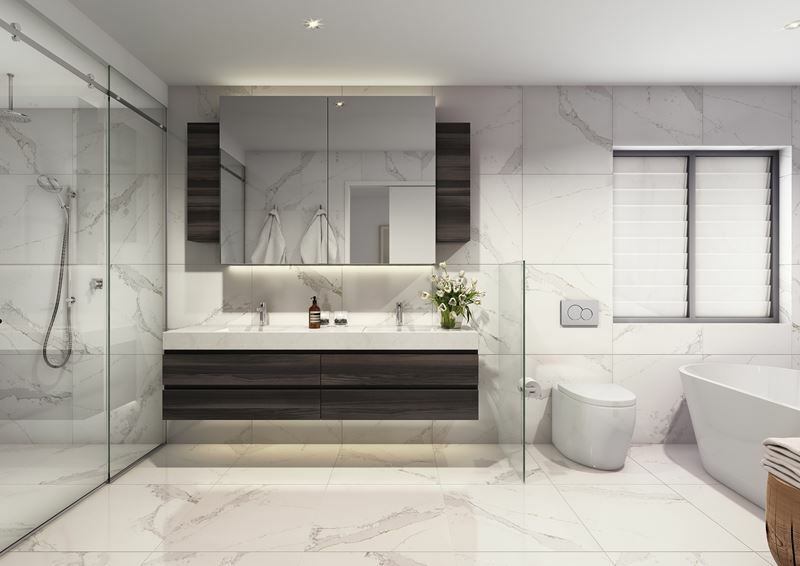 Thanks to the ensuites connected to each bedroom, none of the bedrooms share a wall, which is a very welcome feature for both families and downsizers who might have regular guests. The additional living space also means guests can enjoy additional privacy (or it could be turned into an expansive library). A separate study also means there’s plenty of room for hobbies and knick-knacks without taking up space in other areas of the home. The main bedroom’s dreamy walk-in wardrobe is also an excellent feature of these apartments. 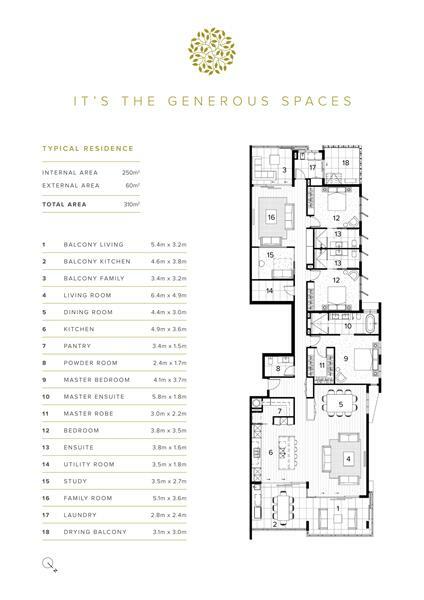 Enquire below for additional floor plans. The kitchen features a full suite of Miele appliances, which includes an integrated dishwasher, built-in coffee machine and a Zip Hydro Tap. The benchtops are 80mm reconstituted stone with waterfall edges. You’ll be cooking on an 800mm wide induction cooktop and the kitchen also includes a combination steamer microwave and warming drawer. Buyers have a choice of timber or tiled floors through all living and dining areas. Looking at Maroochydore’s property investment data won’t leave you feeling too optimistic with an annual growth rate of only 1.8%, but Botanica Riverside is in a league all of its own. This level of luxury is a rare offering in the Maroochydore apartment market, where the median price of a three-bedroom unit is $459,000. 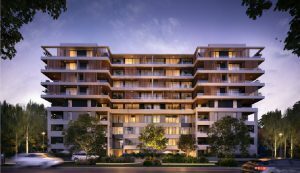 However, the infrastructure now occurring in and around Maroochydore means it is now attracting a much higher standard of apartment development. Previous off-the-plan apartment projects by the Nexus Development Group have sold very well, and with the riverfront location and neighbouring development of the Maroochydore CBD over the next few years, these apartments are expected to produce excellent capital gains in the long term. As the project is targeted towards owner/occupiers, there are no rental appraisals available. 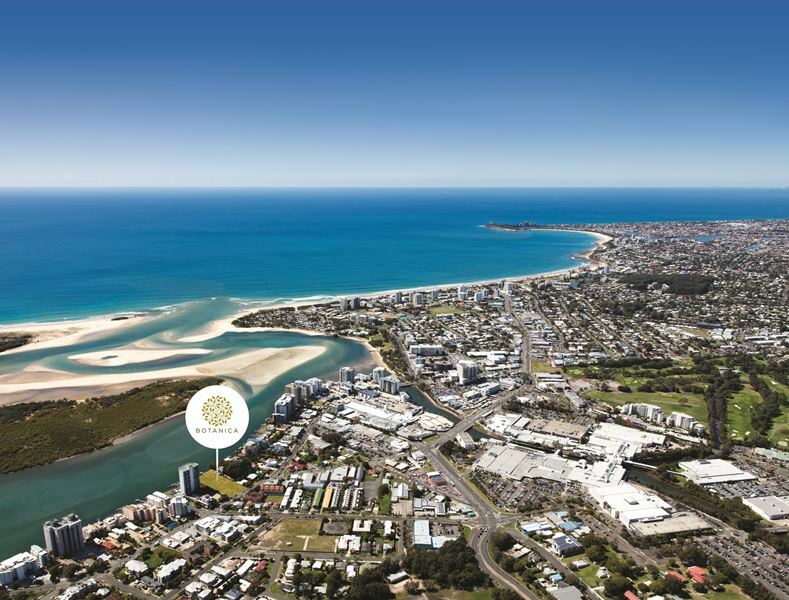 There are currently quite a few boutique developments popping up throughout Maroochydore. As the construction of the CBD gets underway, new apartment development in the suburb is expected to skyrocket. The Maroochy CBD itself will be home to 2,100 new apartments, but the bulk of the luxury residences are expected to fall outside of this direct area and towards the river. 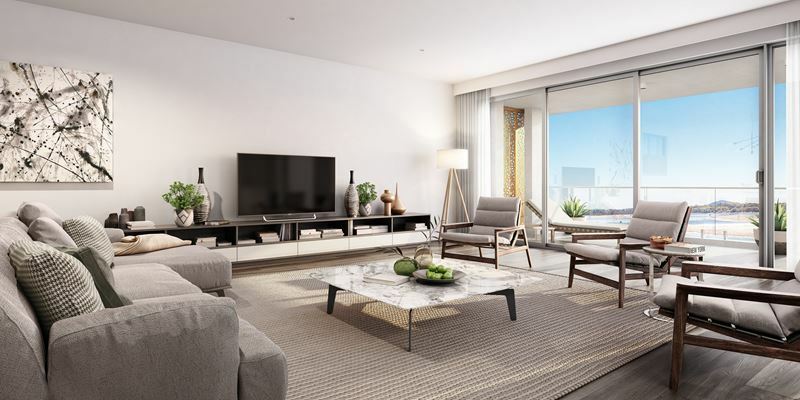 Currently, the new apartments for sale in Maroochydore include Avalon by Mosaic Property Group and Alpha Maroochydore (both also on Duporth Avenue) as well as Rise and Plaza Central Maroochydore. Enquire below for body corporate details. 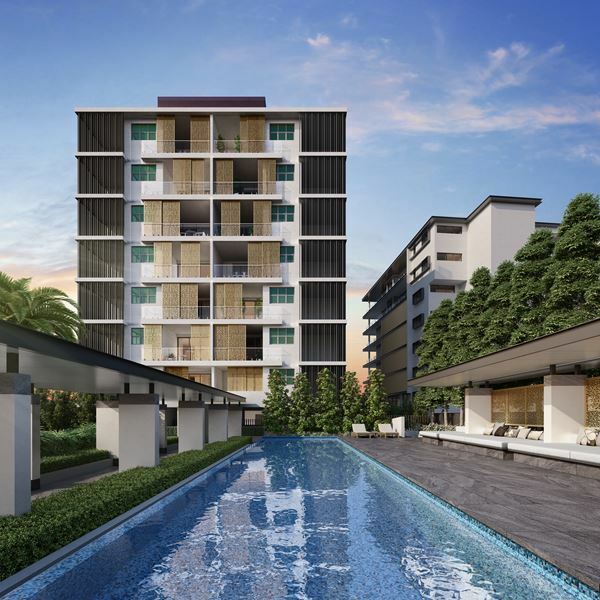 Botanica Riverside is a project by Nexus Development Group. 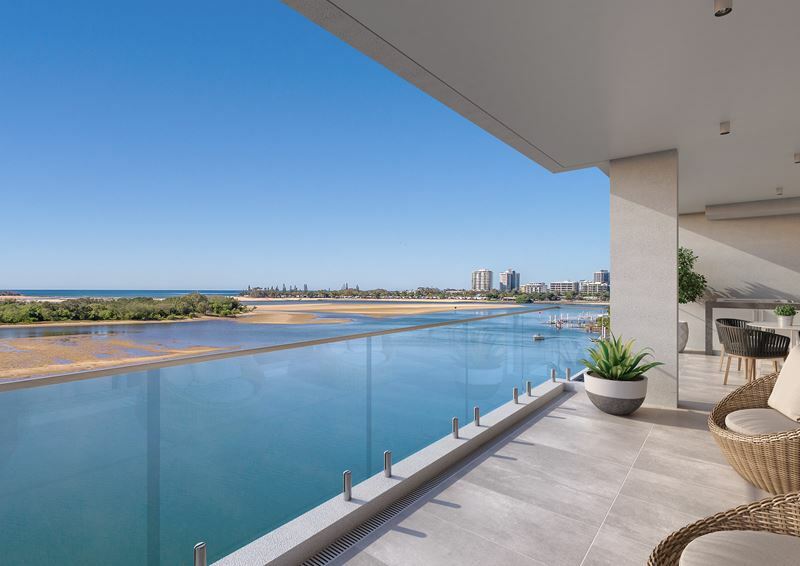 Based on the Sunshine Coast, Nexus has previously worked on luxury apartment projects at Maroochydore, Alexandra Headland, Kings Beach and Mooloolaba. Hi Angus! Thanks for your comment. Do you live in the area currently?